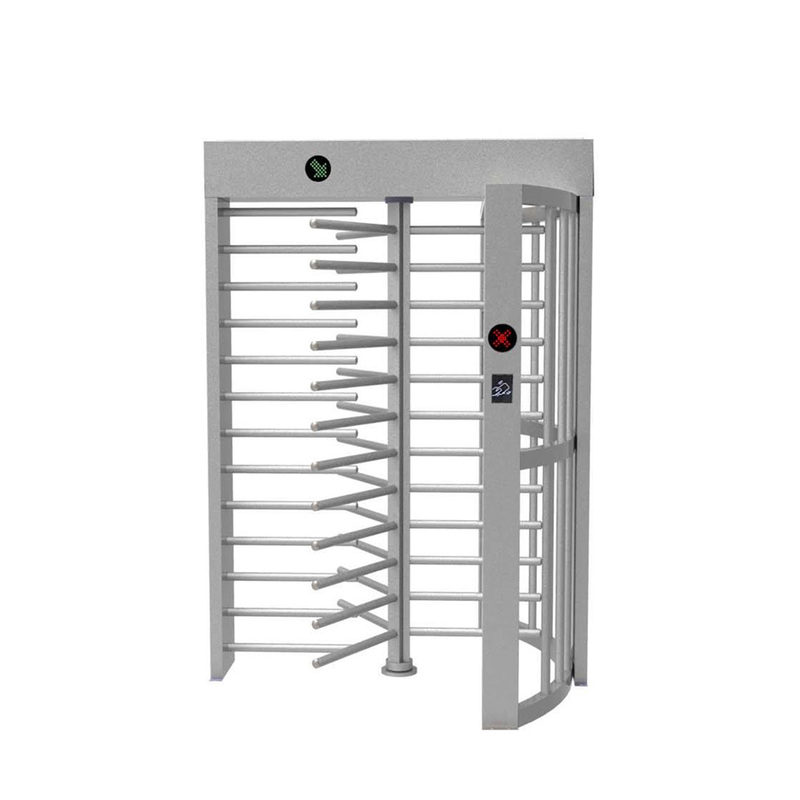 Full height turnstile series extensive use in railway station, banking house, high class club, office, gym, swimming pooletc.. It can support RFID, fingerprint, facial verification mode. Combine with infrared detector, temperature controller, can widely used in all kind of different environment. 1. Door will keep opened automatically while power cut off. 2. Direction of through is adjustable, one-way, bi-direction. 5. Prevent wrong direction pass. 6. RFID access controller fingerprint reader, facial identify reader, qr code reader, barcode reader, consume system optional. Access control system: Combine with rfid/fingerprint/veins/facial readers, apply to factory, school, dormitory, residential, construction site. Ticketing system: Combine with rfid/QR code/barcode readers, apply to public park, tourism area, subway, bus station, air port, dock, play ground, gym, cinema, cantine. Consumption system: Combine with IC card readers, apply to super market, cantine, gym, subway, bus station. Time attendance system: Combine with rfid/figerprint facial/veins readers, apply to factory, office, school, etc..
Construction system: Combine with CCTV/LED screens, apply to contruction site for safty. ESD system: Combine with profession ESD tester for factory, special area entrance.